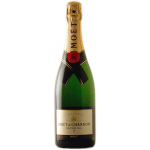 Moët & Chandon elaborates this Dom Perignon Vintage 2004 (£162.80), a sparkling wine from Champagne that is based on 2004 pinot noir, chardonnay and pinot meunier and has an alcohol content of 12.5%. 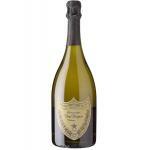 The Dom Perignon Vintage 2004 is the ideal sparkling to combine with foie and white meat. 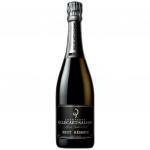 Uvinum users rate this sparkling wine with 4,1 out of 5 points and also has the following ratings: robert parker: 95 and wine spectator: 95. 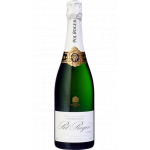 The Chef de Cave Richard Geoffroy speaks of Dom Perignon Vintage 2004 as the perfect embodiment of the ideal of the House. 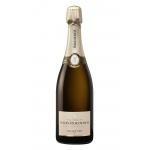 It is an elegant champagne, elegant and mineral. 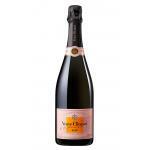 Still young, if not a baby, with time it acquires depth, intensity and consistency. A jewel in the heart of Champagne. - View:Dom Pérignon 2004 is of a light straw yellow colour. 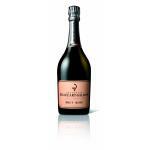 - Nose: It offers aromas of brioche, almond, cocoa, white fruits and dried flowers. 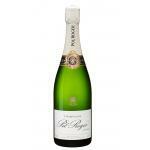 - Palate: Although it is of a dense and creamy structure, it offers a soft and spicy touch with very fine bubbles. 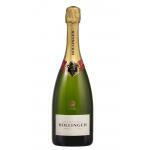 PREPARING: The harvest began on 24th September with the grapes displaying excellent ripeness and health. 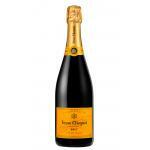 AGING: The sparkling wine has been ageing during 40 months in bottles. PAIRING: Smoked fish, white meats, baked poisssons. - View: golden, green hues. 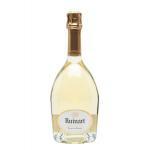 - Nose: aromas of fresh almond and harvest, candied lemon and dried fruit. It is not necessary to pair this Dom Perignon with food, on the contrary. The best company for Dom Perignon is a good conversation. Lemon and grapefruit aromas. Very fresh taste. - Nose: a scent of almond, cocoa powder and white fruit with hints of dried flowers. - Nose: incredible nose of green apple, honeysuckle, then fresh apricot and brioche. A wine to drink with the closest friends. Good colour. I loved the smell of baking. I enjoyed it quite long after tha last sip. I bought it on purpose on a trip to Champagne. 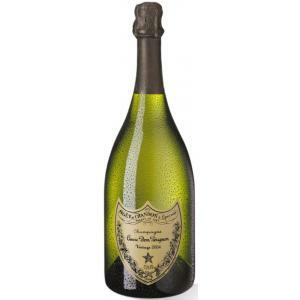 -View: Dom Perignon 2004 is yellow gold with lemon reflexes nose is fresh and firm. Bubble exceptional. 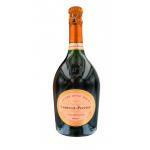 If you want to buy Dom Perignon Vintage 2004, at Uvinum you will find the best prices for Champagne. Buy it at Uvinum, comfortable, quick and safe. 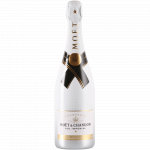 We offer more than 59.000 products for sale and we are the leaders in sales of wine, beer, and spirits in Europe with over 38.000 clients trusting us.